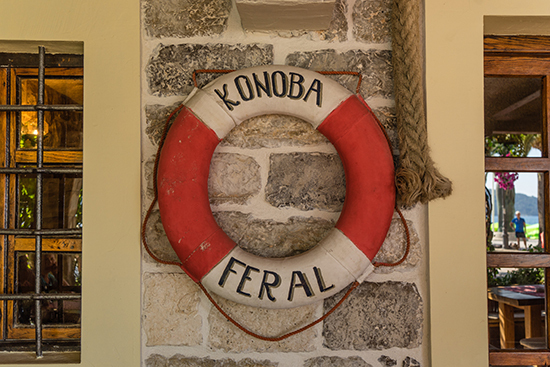 Konoba Feral (‘Ships Lantern Restaurant’) is a family run affair in the coastal town of Herceg Novi. 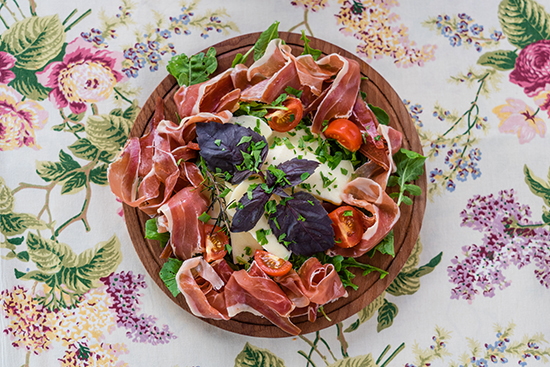 Dishes are traditional and hearty, and they offer the whole range of Montenegrin delights for a very reasonable price. Meats, soups, pastas and risottos galore, but the seafood dishes are hands down the best choice. Try the catch of the day or squid ink risotto. 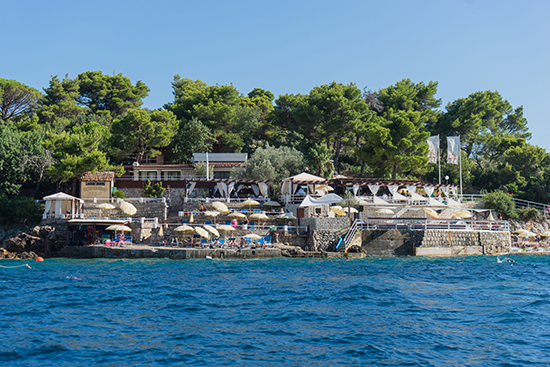 Sitting on its very own peninsula, you can arrive at Ribarsko Selo by land or sea. All ingredients are either home-grown or delivered by fisherman at noon, and the menu (which doesn’t really exist!) changes depending on your taste. Prices are steeper here than in most other Montenegrin restaurants, but the experience is definitely worth it. The fresh squid ink pasta is great, but the fish dishes are by far the best. Guests also have access to their choice of four private beaches, but book at least two days in advance. 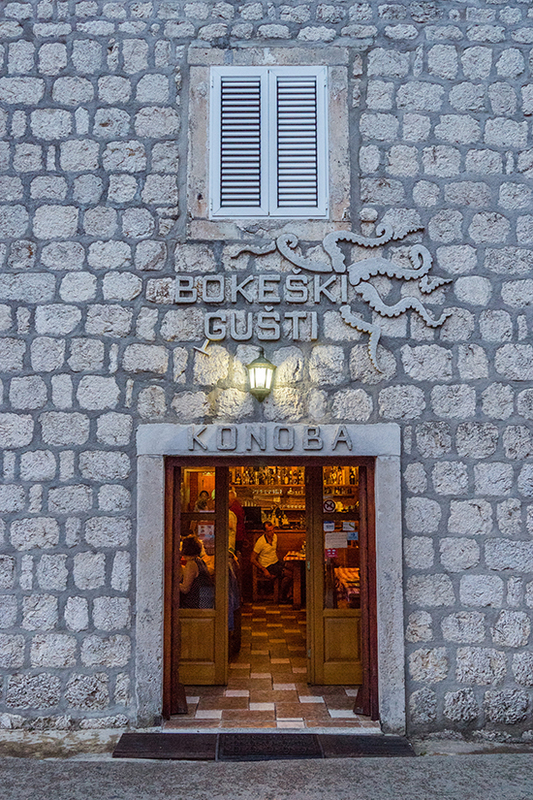 Konoba Trpeza is a traditional gem smack in the centre of Old Town Kotor. 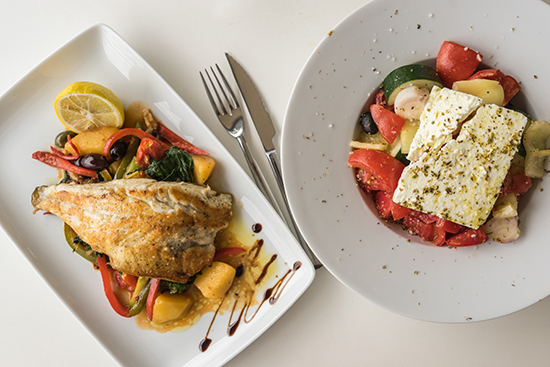 The service is exceptional and the waiters are brilliant at recommending dishes to suit your palate. Fish dishes are incredible, and the cold plates almost too pretty eat. 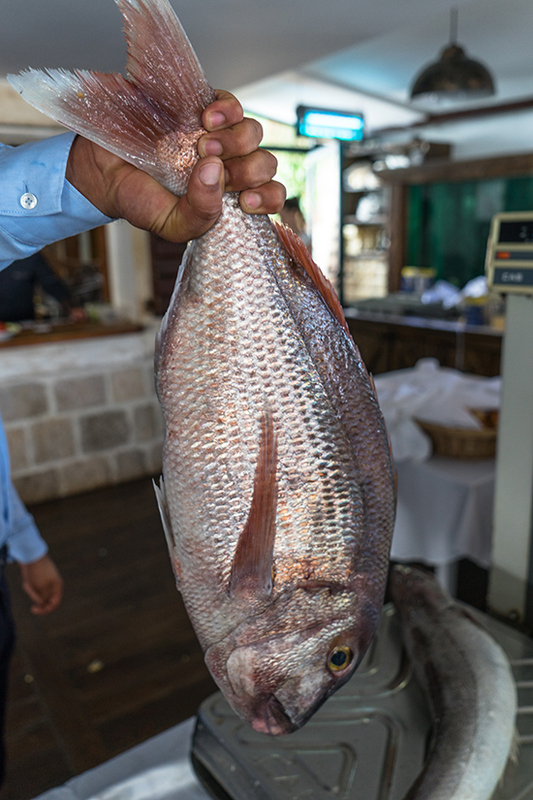 Try the monk fish cooked in the “Montenegrin” way (with olives, sundried tomatoes etc), and pair it up with one of their great selection of wines. 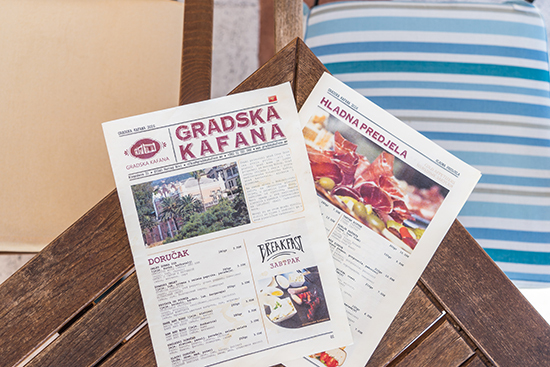 Sat in a prime location overlooking Boka Bay, Gradska Kafana is a symbol of Herceg Novi. 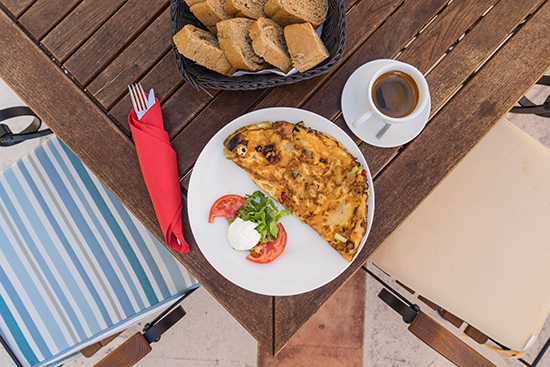 The food might not be as mouthwateringly Montenegrin as some of the other choices here, but they have a great selection of cold appetisers and their breakfast menu is excellent. Mornings are the best time to visit as it gets pretty busy in the evenings. 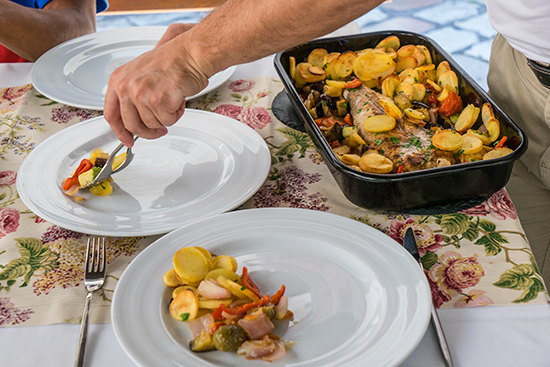 Home-cooked Montenegrin food at its best. 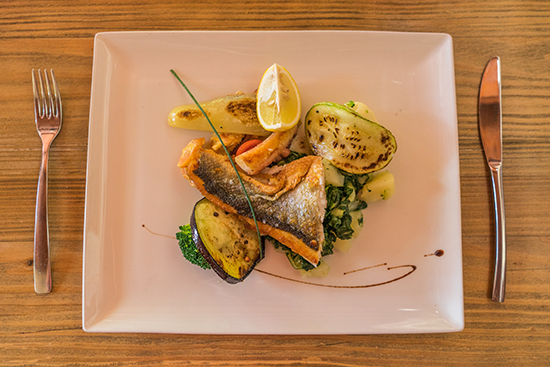 A friendly, family-run restaurant with a lovely atmosphere, Bokeski Gusti sits on the waters-edge looking back on Kotor, offering up a superb seafood selection at a very reasonable price. Try the ‘Bokeski Pjat' (mix plate) as it gives you a selection of their finest eats (calamari, risotto and fried fish!). La Bocca sits away from the touristy centre of Old Town Budva and is a destination in itself. The portion sizes are huge and this is reflected in the prices which are mid to high range. Seafood and salads aside, this place dishes up the best desserts in Montenegro. Locals even travel from the capital for a taste of their tarts. 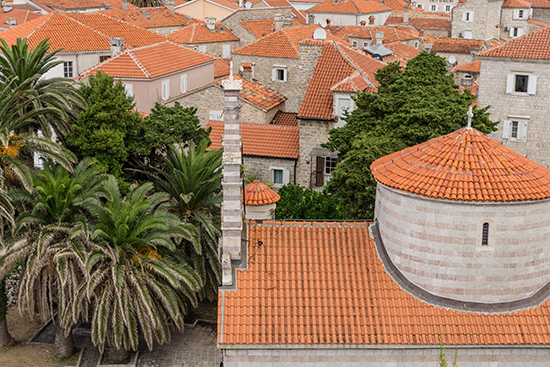 Make an appointment with one of our Travel Experts to find out how we can book your perfect Europe city break to Montenegro.